sweet story to share with young listeners! enjoyed this easygoing story with my daughter while on a roadtrip. playful relaxing and fun. Hard to put down. Shocking story! This is a well told story that shines a light on the culture of Silicone Valley's start-up and investor cultures. I couldn't put it down. It was interesting to hear how Elizabeth Holmes could dupe older, seasoned men into giving her hundreds of millions of dollars to pursue a dream - and fake it until she never made it. There's a lot of smoke and mirrors when it comes to start-ups raising angel and VC capital but rarely is the story behind the scenes ever told when the business goes bankrupt. I also appreciated hearing about the investigative reporter's challenges in ferreting out the story and battling to get it into print. 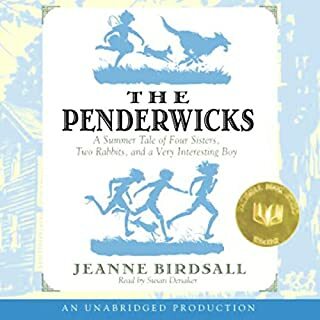 Overall, I loved this book! 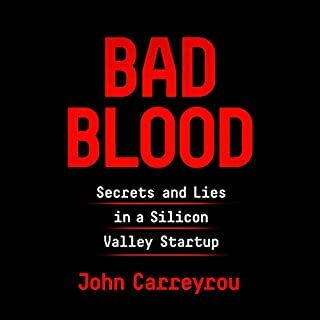 Thanks John Carreyrou for writing it. 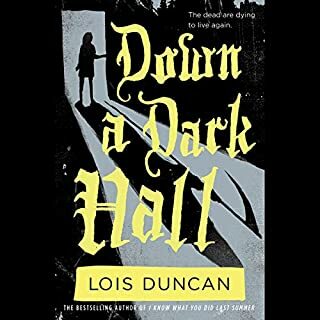 Kit Gordy sees Blackwood Hall towering over black iron gates, and she can't help thinking, This place is evil. The imposing mansion sends a shiver of fear through her. But Kit settles into a routine, trying to ignore the rumors that the highly exclusive boarding school is haunted. Then her classmates begin to show extraordinary and unknown talents. The strange dreams, the voices, the lost letters to family and friends, all become overshadowed by the magic around them. We were on the edge of our seats towards the end but then the story was over with so many unanswered questions. disappointing ending... needs and ending. 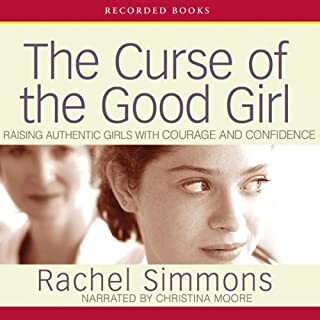 Did The Curse of the Good Girl inspire you to do anything? After listening to the book... I was inspired to listen more and advise less as "girl stuff'" came up with my daughter. The tools in this book helped guide me in my understanding of what my daughter is experiencing... and provided good fodder for questions to ask her to help her better explain and understand the issues she's facing herself. I would recommend this book to parents to girls ages 10 to 18ish. What did you love best about The 7 Habits of Highly Effective People? 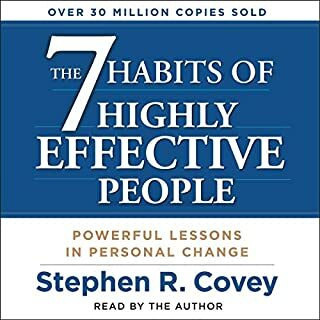 I really enjoyed hearing Covey's specific examples of tough situations solved with his practical 7 steps... the examples he gave were especially helpful in relating the material to my own life. His message is one that's practical and timeless. I found the audible book uplifting overall and something I could look forward to listening to for about 15 minutes at a time while driving. I think breaking up the listening into small bites over a period of a week or two would be most recommended. There's a lot of material here to digest - too much for just one sitting!